Cellphone companies often check your credit report before allowing you to sign a service contract. These firms don't want to enter into agreements with people who have a habit of paying their bills late. Cellphone firms can order credit reports from Equifax, Experian or TransUnion. These credit inquiries do affect your credit score. 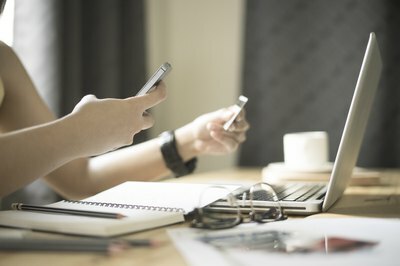 When a cell phone company checks your credit, this can add a credit inquiry to your credit report and slightly lower your credit score for a period of time. Credit bureaus divide credit inquiries into two categories: soft and hard inquiries. Soft inquiries are inquiries that are not tied to applications for credit or other types of services. 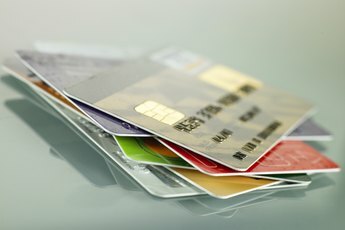 Banks sometimes use soft pulls to gather basic information about consumers before mailing out pre-approval letters to prospective credit card users. These inquiries don't show up on your report, and you may not even realize that anyone checked your credit. If you apply for a loan, credit card or request a new service such as a cell phone or satellite TV, then the provider may choose to check your credit. These inquiries are termed hard because they are tied to new financial obligations. Credit bureaus associate hard inquiries with increased risk. Simply put, the more financial obligations you have, the more likely you are to run out of cash. Your credit score falls whenever a new hard inquiry appears on your report. If you shop around for the best cell phone plan, several firms may check your credit report. Generally, inquiries within the space of a few weeks from one type of service provider will only show up as one hard inquiry on your report. 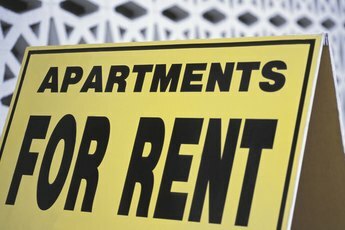 The damage is usually short-lived, and your score should recover within a few months if you pay your bill on time. When you take out a loan or credit card, both the lender's initial inquiry and the account itself will appear on your credit report. Your payment history has a direct effect on your credit score. In contrast, neither your cellphone plan nor your payment history shows up on your credit report. Although a service plan is a financial obligation, it's not credit related since the cellphone company isn't lending you any money. If you don't pay your cell phone bill, then your service provider may report it to the credit bureaus as a past due debt. When you fall behind on your payments, service providers become creditors because they've provided you with a service that has some financial value and you've failed to pay off that debt. As with other types of bad debts, a past due cellphone account can remain on your credit report for up to seven years. Needless to say, past due debts have a much more damaging effect on your score than hard inquiries. 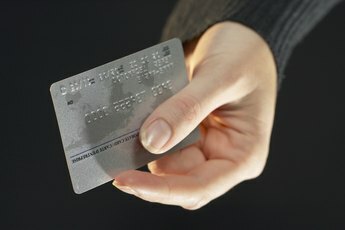 Nerd Wallet: What’s the Difference Between a Soft Inquiry and a Hard Inquiry on My Credit Report? Mint Life: How Credit Inquiries May (Or May Not) Affect Your Credit Score. My FICO: What's in Your FICO Score? Do Banks Need Your Signature to Pull Your Credit Score? 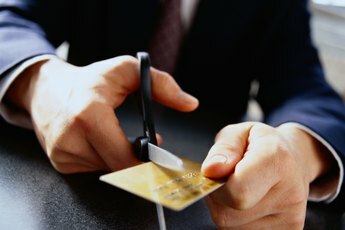 How Long Does a Cancelled Credit Card Stay on a Credit Report? Can Breaking My Cell Phone Contract Hurt My Credit Rating? What Elements Does a Credit Card Issuer Look at When Extending Credit?